The Kyokushinkai Seminar, held in Conjunction with the Supreme Karate Academy, on the 14th of July, at the lndoor Sport Hall, National Stadium Surulere, Lagos, came to end with encouraging attendance of 11States, 4 Clubs, and 4 Associations. 2. 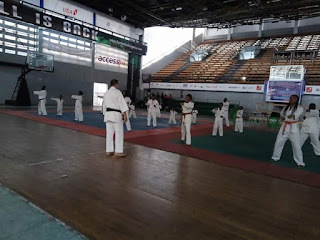 New Arrival Shotokan Club. 4. 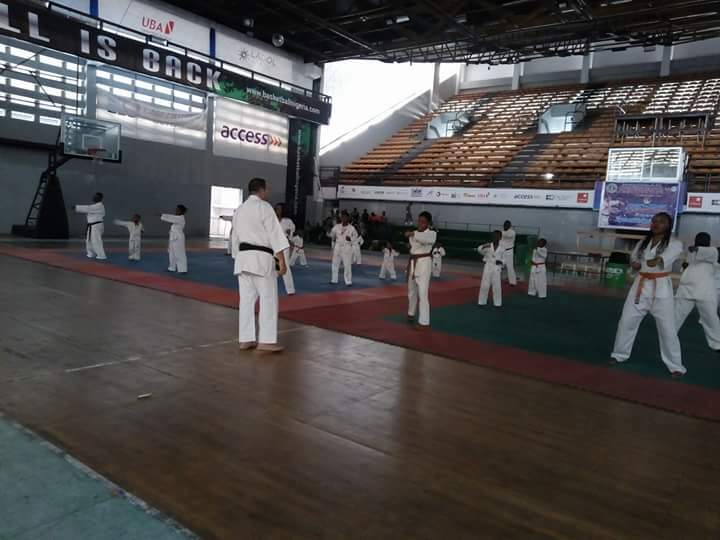 Supreme Shotokan International Karate Academy. 1. 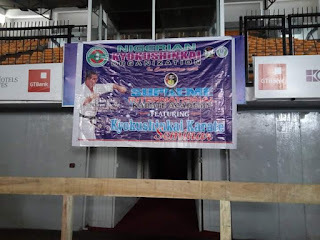 Nigerian Karate Association (NKA). 2. 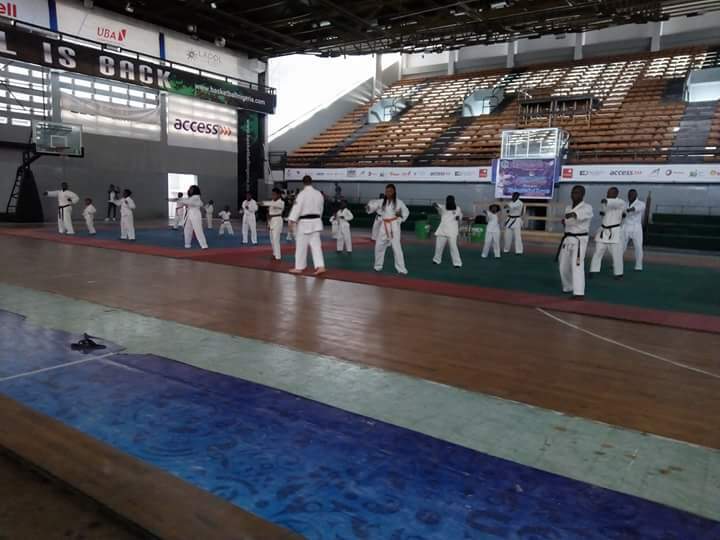 Nigerian Association of Shotokan Karate.(NASK). 3. Nigerian Ikido Association (NIA).